It’s summertime, 4th of July is around the corner, and lots of festivities are about to ensue. There’s no doubt there will be many cameras out snapping photos and shooting video. What do you do with all that content? Let it sit in one of your many storage services? Instead you can use Filmora Go – an awesome free app that helps you make your videos look amazing, and you don’t even have to be a techie to use it. 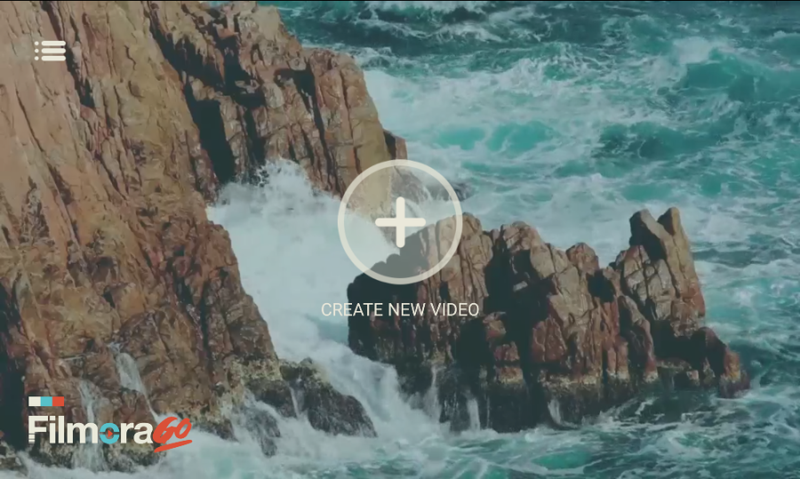 What started as a desktop version has finally been developed into a beautifully designed video editing app from the people at Wondershare Software. The developers took a product and made it possible to create eloquent videos, no matter if you are professional or just someone who does it for fun. 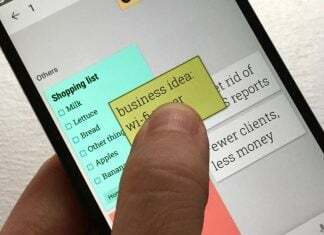 As soon as you open the app you can immediately see the quality design and layout. Click one button and you’re on your way. 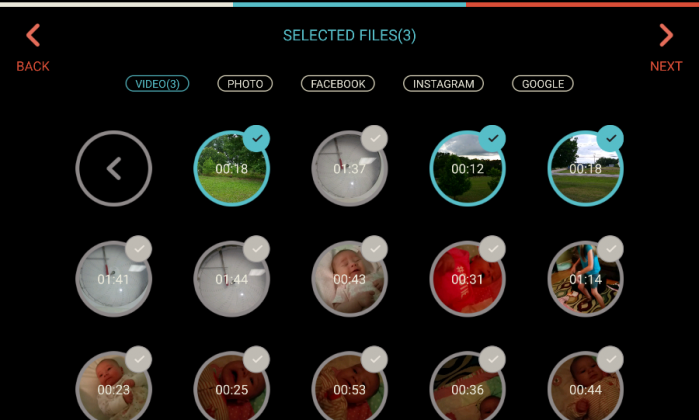 You have the choice to choose from your library, Facebook, Instagram, or Google for photos or videos that you want to insert. Once you’ve made your decision it’s time to move on to the next phase. 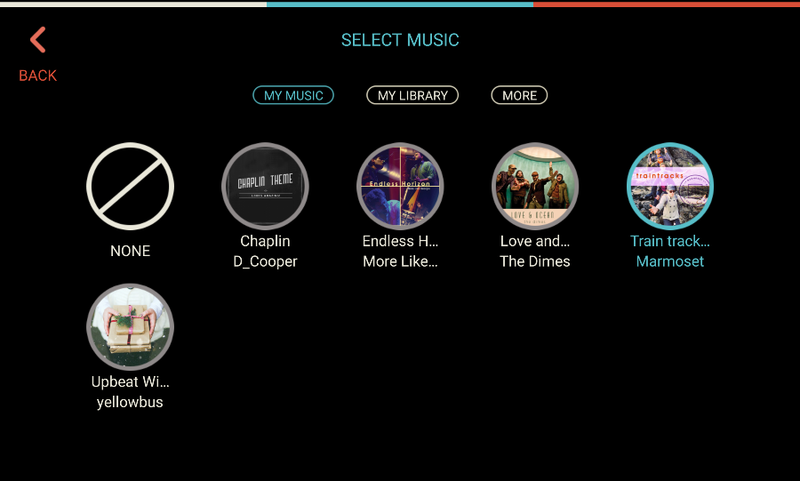 Your next move is adding themes, music, transitions to your selections. Themes are presets that Filmora Go already has made up if you just want something quick. 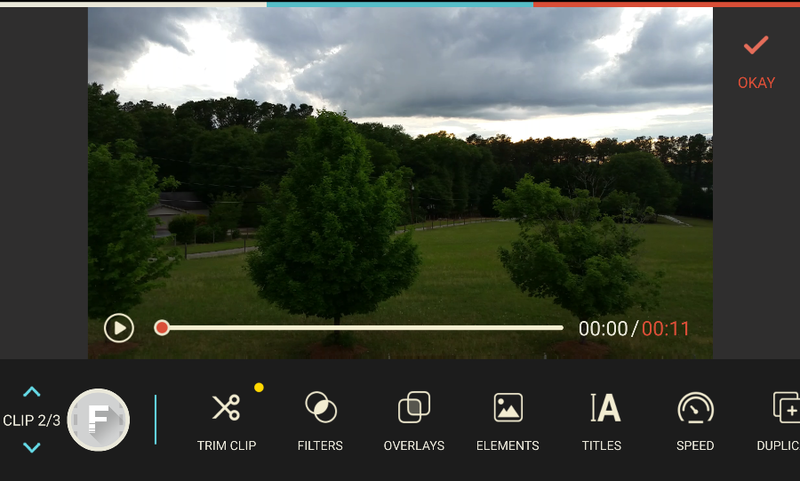 You can also go into the editing tools to find overlays, filters, elements add titles, speed it up and more. There are a ton of options. The music library isn’t really that big, but not to worry as you can add your own music that you have downloaded to your phone. Make sure that you turn down the video volume so it doesn’t over power your music. Transitions are also very important when making a video. You have six to choose from so you should be covered. Once you have finished your project you are given the choice to share it on a number of different platforms. But if you really don’t want to, just keep it in your phone to show people later. This is one of the best apps I’ve used in a while. I absolutely love it and enjoyed making videos of my kids dancing with Charlie Chaplin music playing. This app has so many different settings, and the fact that it’s free with no ads is amazing. 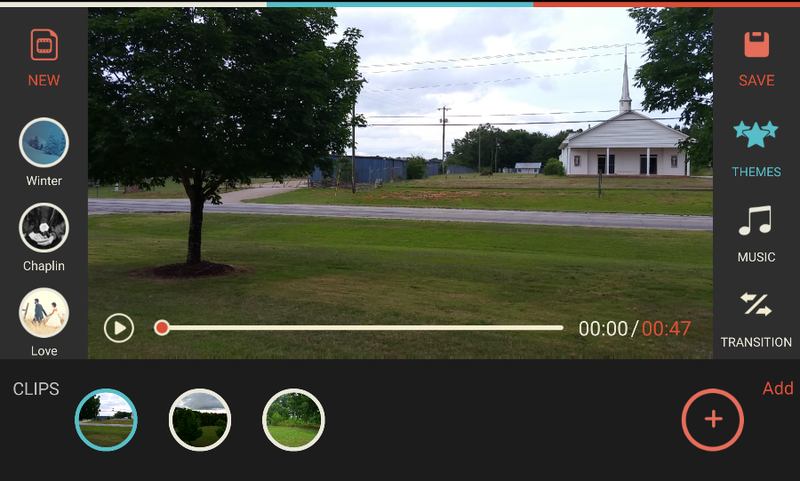 I highly recommend Filmora Go. 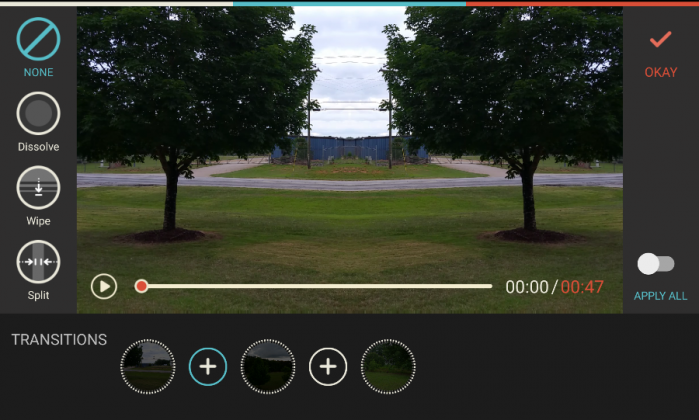 Filmora Go makes video editing fun and easy. It certainly will make your summer memories even more special.